Annie’s father is afraid of grass. Fortunate then that they live in an apartment block; unfortunate that Annie’s favourite colour is green, not grey. 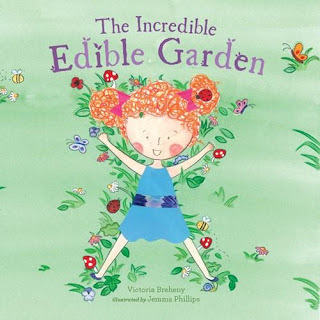 One day on her way home from school Annie meets Rosemary and is invited into the incredible edible garden. When Rosemary’s birthday comes around, even Annie’s dad is persuaded to go, if only to see the ‘overgrown wonderland’ he’s heard so much about. But the spectacular event changes his mind—and he decides he’s no longer afraid of grass. In fact, he wants a rooftop incredible edible garden. 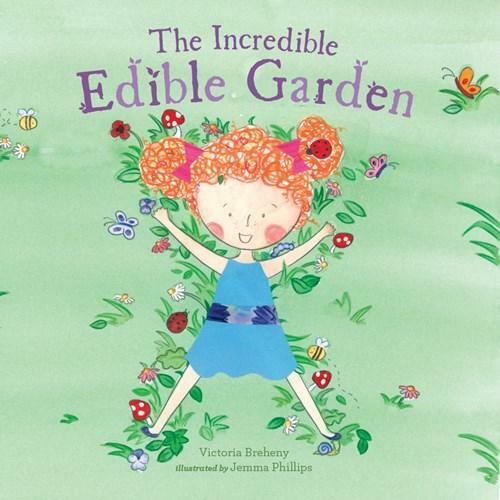 Simple, colourful illustrations bring this gentle story for preschoolers to green-hued life. An obvious love of gardening pervades every page.